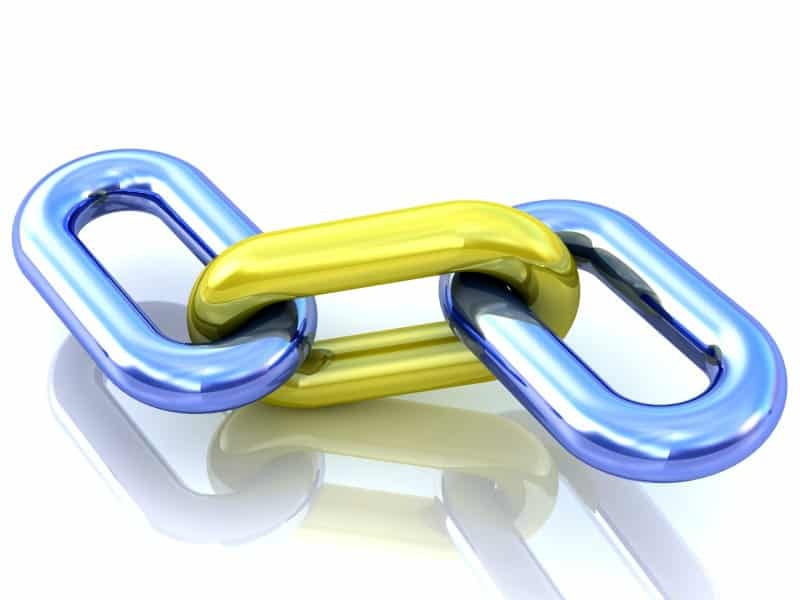 There are numerous ways to build links to your website. The importance of links for your SERPs, overall website ranking, and SEO results is pretty straightforward: the more popular your content is, the higher you will appear on results pages. Backlinks are a sure way of increasing your popularity and getting more eyes one your website’s pages. Techniques for increasing SEO rankings and gaining backlinks range from ‘black hat’ to ‘white hat’: Black hat refers to risky strategies that are likely to end up with your site penalized or banned. White hat, meanwhile, is a totally legitimate way of increasing your website’s ranking. While black hat methods might be quicker, white hat techniques will improve your rating over time by focusing on your human audience to provide a solid foundation that ensures your website remains unhindered by penalization or worse. One of the easiest ways of achieving backlinks is to simply ask for one via email. Before you rely on a strategy that uses email, however, check if an email address is valid so you can be sure you’re actually reaching people and avoiding bounces. Here’s an introduction to how to leverage email for link building in five easy steps. It is important that you have content that is relevant to your own website’s audience and also of a high enough standard to be offered to other sites covering the same topics as you. Before you begin asking for backlinks you must ensure you have useful resources that benefit the websites you plan to contact. Google can help you here. Simply type “[your keyword or industry specific term]”+inurl:resources into the search bar. The results will show websites that use this term in their resources. The key to this search is finding sites that include resource pages with links to relevant topics for your vertical. Check each of the results returned engine and ensure that your resource – be it a case study, blog post or piece of research – is useful to their readers. Rather than simply being relevant, or a good fit with the content displayed on the site, it should be of use to them, filling a gap in what they have available or providing more in-depth information about a topic already covered. If not don’t even approach the web manager – if your resource is not relevant to them they have no reason to link to your site. I was searching the internet for resources and I came across your resource page here [URL of resources page]. I noticed there was no information on [your article topic]. I have recently finished writing an article/case study/completing some research on [topic] which I thought may make a great addition to your resources. Please feel free to use [include link to your webpage with article/case study or research piece] if you agree. Meanwhile, thanks for the great resources provided on your website. Be sure that the content or link offered is useful to the webmaster’s audience and leave it open for them to accept or reject your offer. Yes, you want a backlink, but if they aren’t ready to accept it you may want to approach them again in the future with a different resource. Therefore it’s important that your tone is polite and genuine. Check all of the websites you approached a few weeks after your first contact. For any of them that have added a link to your site, it is good practice to email a quick thank you. For those who didn’t, it is worth your time getting back in touch, especially if your initial contact was close to or coincided with the end of business hours – pre-holiday or weekend – for the web manager. The tactic of contacting other web managers via email and asking directly for a backlink works better for some verticals than others. Fortunately, there are other techniques you can employ in emails to web managers for backlinks to aid your success, along with multiple other white hat techniques that will help you build your links and SEO rankings.